A Fiddler on the Roof! 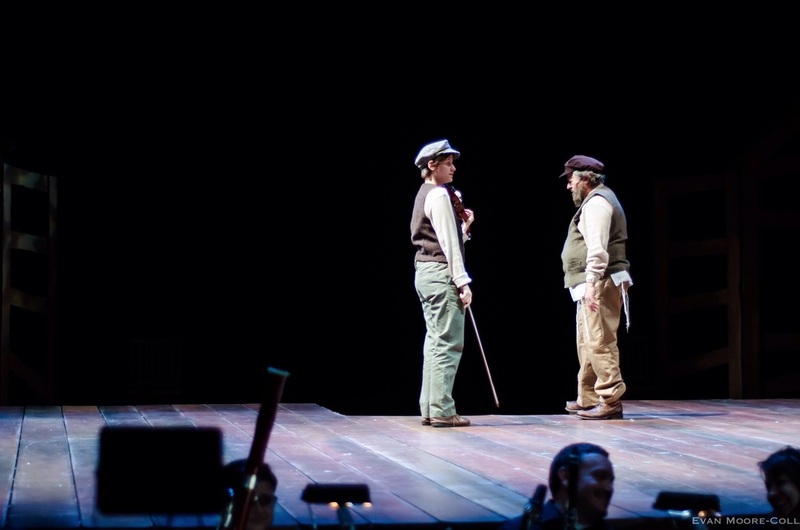 Tomorrow night, Fiddler on the Roof opens at Cowan Hall here at Otterbein. It runs this weekend and next, with closing night next Saturday. Dr. John is going out with a bang! Come see him before he retires from the department--it's gonna be a hell of a show and you don't want to miss it. So come see this Tevye, and his fiddler!